For those who want an elegant blend of security and style, plantation shutters are the perfect choice. Whether you choose raw, stained or painted wood or PVC, shutters add a unique atmosphere of class and heritage wherever they’re installed. They offer unbeatable sturdiness and light blockout while also enabling great ventilation. 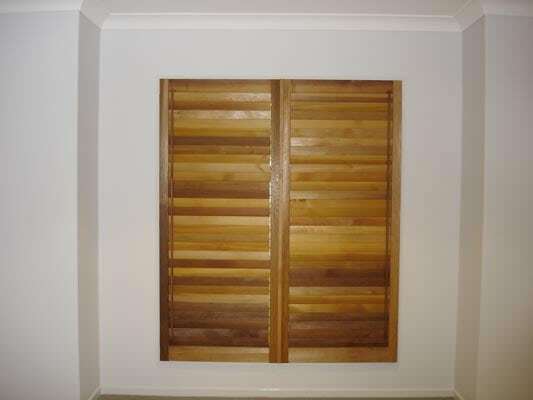 Our plantation shutters are available as individual panels, bifolds, French doors, or full partition style. 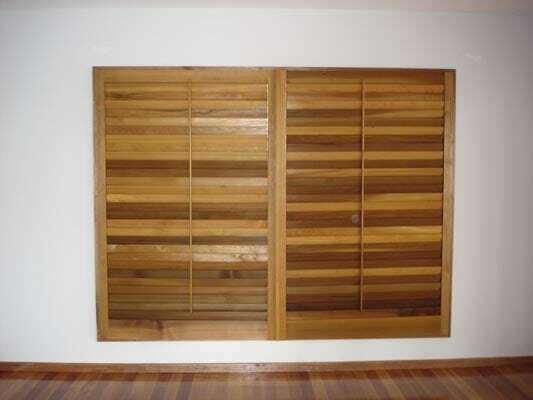 We also offer sliding shutters, which are ideal for larger window areas. With so many options to choose from, Robs Blinds have something for any style of decor, from modern architectural designs to classic Queenslanders, air conditioned units, and of course business premises. 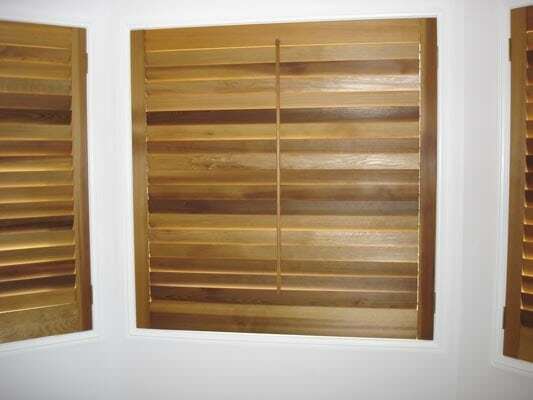 Every set of shutters or blinds that we install at Robs Blinds is custom made to your exact specifications. Nothing is prefabricated or off-the-shelf – your shutters will be 100% custom manufactured to fit your windows or doorways. Our products are made and assembled in our partner factory, right here in Queensland. So when you choose Robs Blinds, you know you’re choosing top-quality Australian-made products and dedicated customer service – no cheap imports!